EPIC Brewing Company started with 6 fermentation tanks (as of July 2010 we have 9 tanks, more than double our start up fermentation space) giving it the flexibility to create beers that have yet to be imagined. 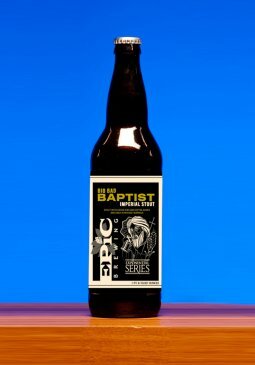 In a few short months, Epic has earned medals for its beers domestically and internationally. 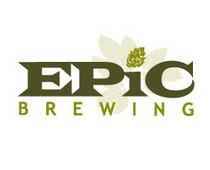 Not to be confused with a brewpub restaurant, EPIC is a retail outlet for the freshest beers in Utah. Visit the cold cases to pick up 22 ounce bottles of hand crafted ales and lagers, talk with the beer stewards and revel in the EPIC experience. We believe there is an EPIC brew for your tastes, at the right place and the right time. At EPIC, everyone is here to help you make the perfect beer match.